Lieutenant Paul Beaupre was shot and killed after being taken hostage during a robbery at a restaurant. He was driven to Enfield, Connecticut, and shot execution style. His body was then left in the yard on a dead-end road where it was discovered by the homeowner in the morning. All three suspects were ultimately apprehended. Two of them committed a second murder in Massachusetts for which they were convicted. All three were also convicted of Lieutenant Beaupre's murder. 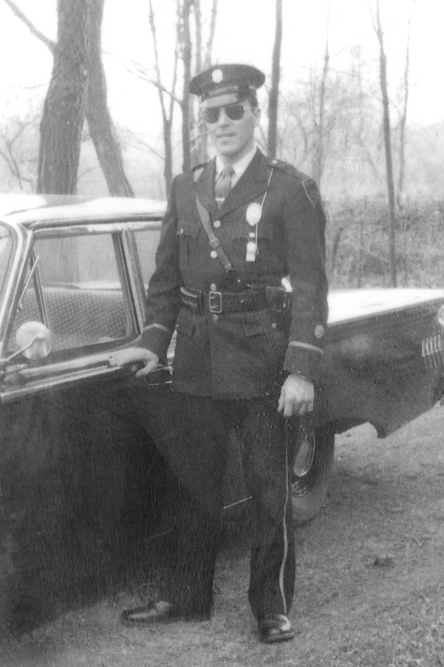 Lieutenant Beaupre had served with the Bloomfield Police Department for 11 years. He was survived by his wife, two daughters, and son. Rest In Peace Brother. 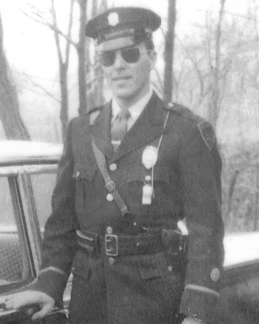 You are honored and remembered on the 50th anniversary of your EOW.